Comments: Grown as a tropical foliage plant that has interesting leaves that have prominent veins rising from a very dark green background. 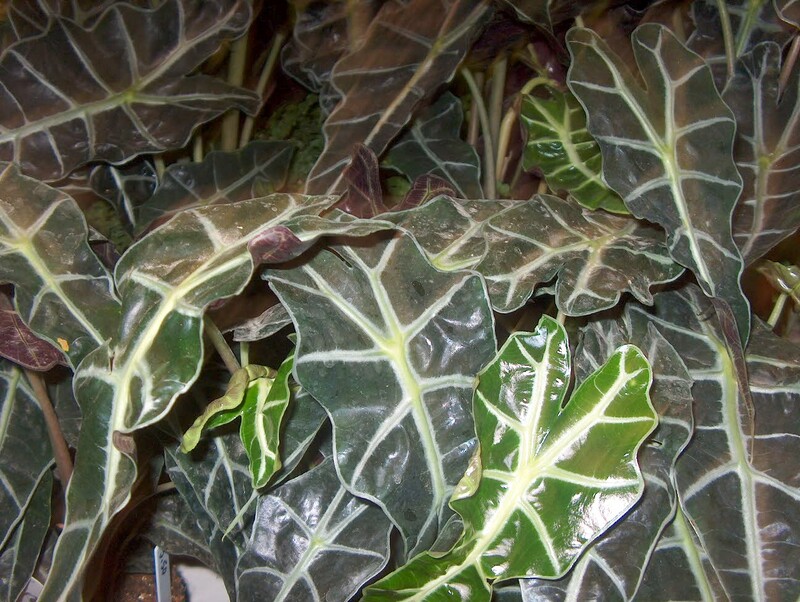 A spectacular foliage plant, but not easy to grow. Go lightly on watering during the winter.